 Visiting is one of the best ways to know if Imago Dei Academy, a classical Christian school in southern New Mexico, is right for your child. As you tour the building, you will step into a variety of classrooms as teachers and students engage in learning and discovery. 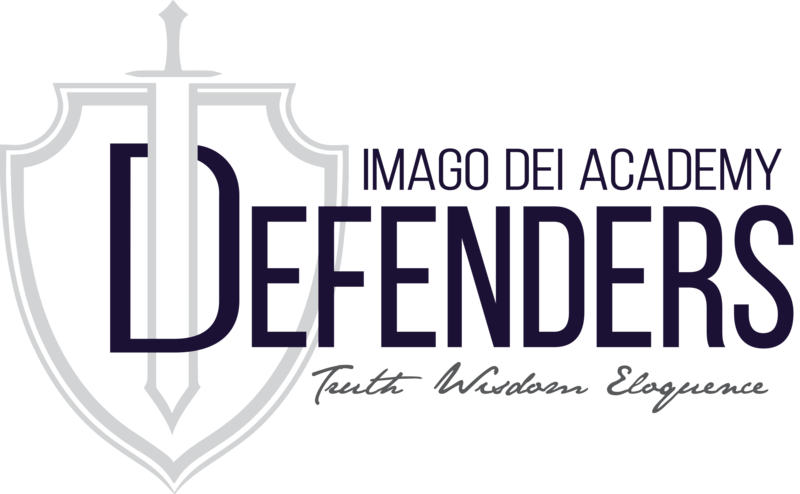 You will also have the opportunity to ask questions about your particular grade of interest and spend some time with our headmaster, Mrs. Laura King. Tours are offered on Tuesdays and Thursdays from 10:15 AM – 2:00 PM. Please use the form to schedule your tour and one of our staff will typically contact you within 48 hours.